The team that work together to make Beauaraba Living, not only an award-winning aged care home, but a comfortable and happy place for 106 residents, is not small. With a combination of paid and volunteer positions, everyone gives of themselves to make the residents’ lives, and their families, as special as possible. 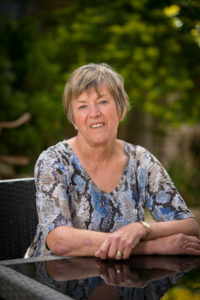 Ann was appointed to the Board in November 2011. Ann has lived in Pittsworth for 11 years. 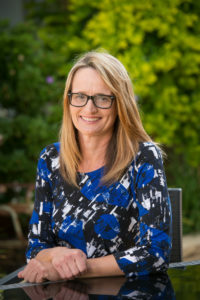 Ann worked in Human Resources at both the Queensland University of Technology (QUT) and the University of Southern Queensland (USQ) for a combined period of 22 years. Her roles covered all aspects of Human Resources including generalist HR advice, recruitment, workplace relations and learning and development. Ann’s current involvement in the community includes being a volunteer and secretary to Riding for Disabled (Toowoomba) and is a member of the committee for University of the Third Age (U3A) Pittsworth. Ken was appointed to the Board in 2007. He runs a mixed farm from the North Branch area and has lived In the Pittsworth District all his life. 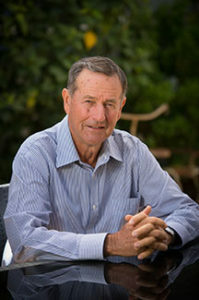 Ken was Vice President of Greening Australia Queensland having served on that Board since 2005. 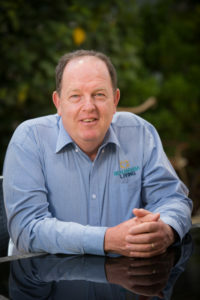 For the past 25 years Ken has been heavily involved at all levels of Natural Resource Management and chaired several Ministerial Advisory Committees for the Queensland Government. Ken has been involved in many Pittsworth Community Groups and served 6 years on the Pittsworth Shire Council. Graham was appointed to the Board in April 2010. He is managing director of a family farming company producing cotton and grain on the Darling Downs. 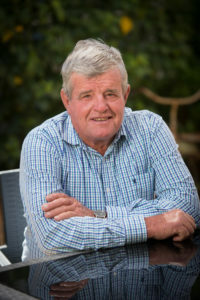 Graham served 13 years as a Pittsworth Shire Councillor until the amalgamation of the shire and has an interest in the infrastructure and facilities needed by our local community. He is a director of the Central Downs lrrigators Limited and is passionate about the sustainable management of local water resources. Nigel was appointed to the Board in January 2011. Nigel retired from being General Manager for Southern Queensland to concentrate on his farming interests. He had been with Telstra for over 20 years and prior to that worked with the Department of Primary Industries which has provided him with over 30 years’ experience working in marketing and customer service roles throughout Australia and especially Queensland. 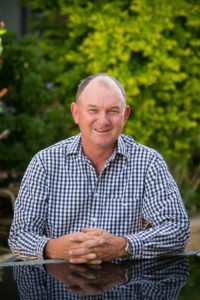 Nigel completed his University Studies at Gatton College and the University of Southern Queensland in Toowoomba, and worked extensively throughout country Queensland. He and his family live on a small property in the Linthorpe Valley near Pittsworth and consider themselves lucky to be part of such a wonderful community. Vicki Battaglia joined the Board in June 2013 and brings corporate governance and business management skills to the Board. Vicki has a Master in Business Administration and a Master in Project Management, and is a manager with the Queensland government looking after finances, assets, corporate policy and human resources. Vicki and her family have a long association with the district and have resided at Biddeston for the last 15 years. Ben McIntyre joined the Board in July 2013. Ben is currently working for pbAgrifood in Toowoomba having previously been the Queensland Area Manager for Pursehouse Rural. He also operates a grain farming enterprise at Mt Tyson. Ben was raised and educated in the Pittsworth District before completing a Degree in Rural Science at the University of New England. 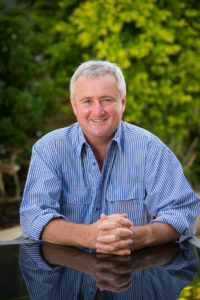 Rob Scott has been working in the agricultural industry on the Darling Downs since 1978. He has been living in Pittsworth since 1993, starting work for a local agricultural distribution company. At this time, he and his family lived on a farm on Linthorpe Road, and their 2 daughters attended Pittsworth High School, then completed courses at USQ. In 2006, he commenced worked for an Agricultural Distribution network, covering all of Australia. Since retiring in 2013, he has been living on a small farm outside Pittsworth, and has been involved in a number of local activities. Click here to go directly to the Foundation website. Our Board, Committees and Executive are complemented by our great teams and our catering and cleaning contractors.